Up, the adventures are still coming along. But to start off the day Breakfast at BerryDivine Acai Bowls. So wonderful and that service was the best I had in all of Sedona. 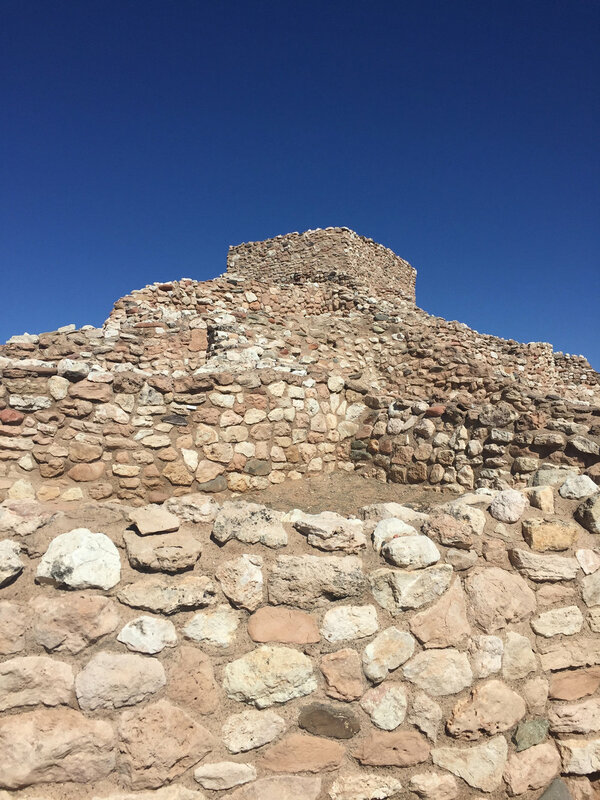 (Aside from breakfast) Ok, with a fully stomach (Red Rock Acai Bowl) I headed south/west towards Tuzigoot National Monument. This was really cool to see and was along the same timeline as the indians that lived Mesa Verde and the Cliff Dwelling in Sedona too. The ruins were covered over completely until they excavated it and realized it was a huge complex that housed several hundred. 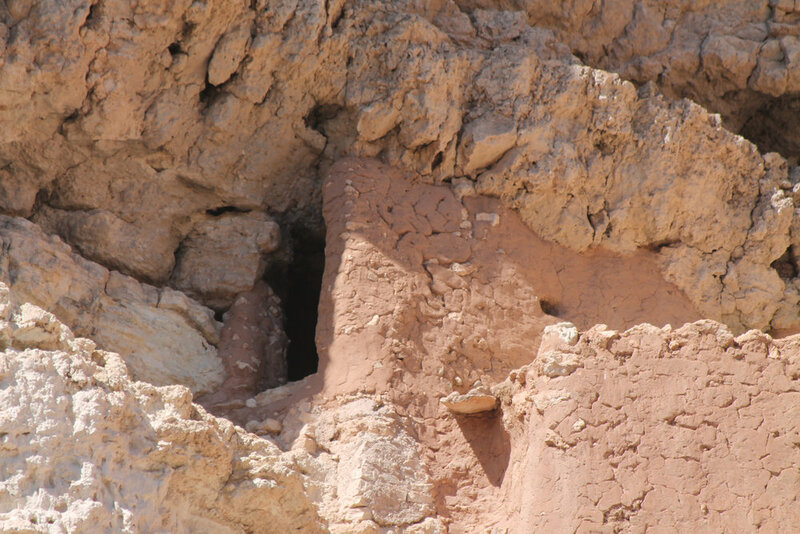 Yes another cliff dwelling! Yes this is the theme of my road trip to AZ this year. 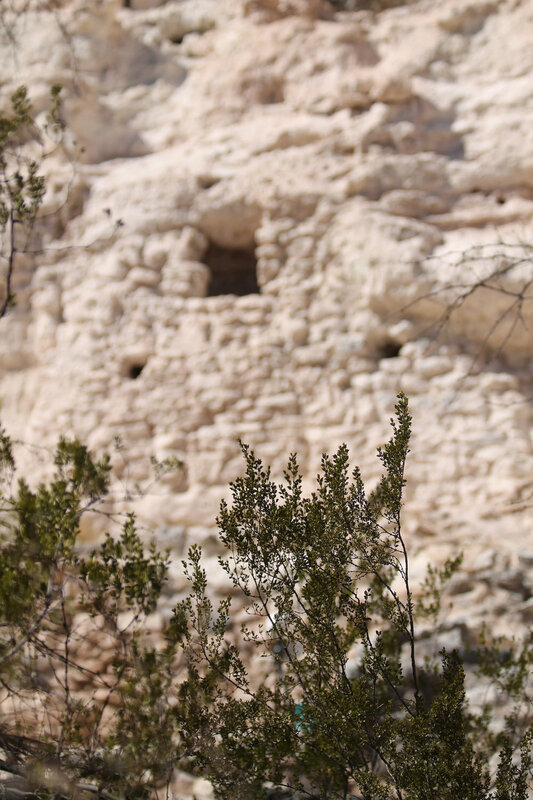 Cliff dwellings. I've seen so many and have learned so much that i'm now good on cliff dwellings after this trip. But Montezuma Castle was my all time favorite out of all the places. The area was so beautiful, peaceful, sunny, quiet, and so picturesque. If you have a National Park pass you are good. I wish I could have gotten the name of these types of trees. I love their bark. It looks like they have been painted and as an artist they just blew my mind. Had lots of photos of them, but decided to just post one and not bore everyone with my obsession with these trees. BACK to the road trip. At this point I was only about an hour and 40 minutes or so away from Phoenix. Sadly there was a bit of rush hour traffic, but got home safely and enjoyed a wonderful dinner with my Aunt, Uncle and dear friend.